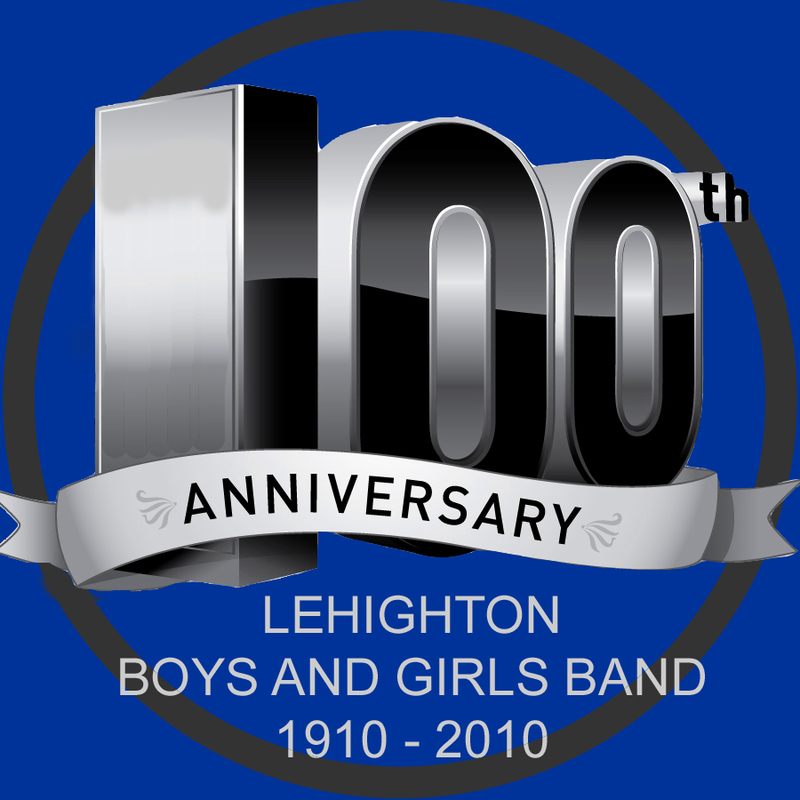 The Lehighton Boys and Girls Band is not currently renting the Band Hall for private parties. We are still renting the space for concerts and recitals. We do this in support of our mission of providing music education to the youth of our community. The Hall provides approximately 2,400 ft² of usable space and a tiered stage. Chairs are also available for seating the audience. If you are interested in renting or using the facility, please call the Hall for more information. The Band Hall is a smoke-free and alcohol-free facility. You can refer to our calendar to see if the day that you want is available. We are a volunteer organization, so the calendar may, or may not, be up to date. So be sure to call us to make sure that the date that you want is open.